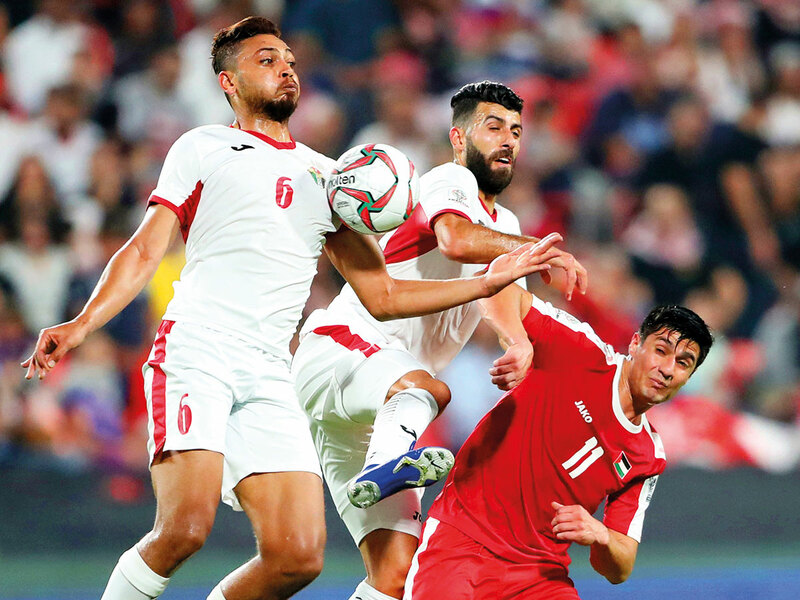 Dubai: Coach Park Hangseo believes that traditional food, supplied to the team by their supporters and fans, will give them the added advantage of getting past a stronger Jordan in their Round of 16 match on Sunday. Fans following the Vietnam football team have been generous in supplying the squad with home-cooked food as per demands from the coach, who personally decides on the diet of the players. The team has also been benefiting from UAE-based Vietnamese who have regularly sent them popular food such as Pho [flat rice noodles] and Bun Cha [noodles with fish sauce with sliced papaya, carrot and herbs]. “This is a unique gesture from the fans and supporters and we appreciate this kindness,” Park told media. “But this is food and it has given our players a good feeling. This is not a magic potion. It is meant to give the players energy to strive hard and win on the pitch,” he added.